From lessons in church halls through mergers, dame schools, floods, fires and expansions, to state-of-the-art, eco-friendly, 21st century schools, Hatfield has a rich history in the education of its children. Hatfield has known many schools since the foundation of two Charity Schools in the 1700s. The oldest known schools can be found on the Hatfield Schools in History page. They include early incarnations of both Countess Anne School (today in School Lane) and St Audrey’s School, now Onslow St Audrey’s School (in Old Rectory Drive). A brief timeline for both these schools is given at the bottom of this webpage. Students of Hatfield schools will undoubtedly find the history of these two schools quite hard to follow. Here therefore is a timeline, based largely on the “Hatfield and its People” series of booklets (republished by Hatfield History Society in 2014). 1732 Anne, 5th Countess of Salisbury, founded a Charity School near Lawn House in Hatfield Park. It later moved to Town Lodge at the top of Fore Street. 1912 Countess Anne Charity School closed. 1913 infants from London Road School moved into the vacated premises in Church Street to become Countess Anne Primary School. 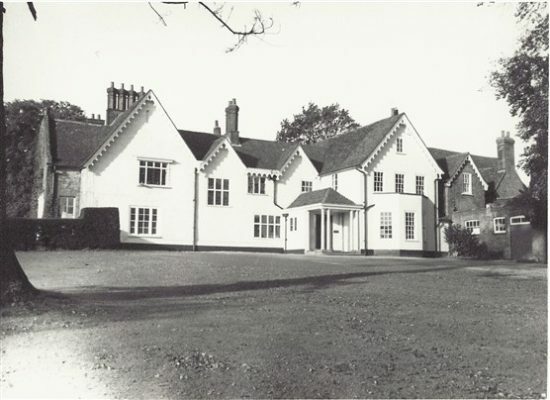 1962 school relocated to School Lane / Endymion Road building vacated by St Audrey’s School (see below). At the time of writing, Countess Anne Primary School is a Church of England Academy in School Lane, Hatfield. See its web site at http://www.countessanneprimary.org.uk/ [link opens in new tab]. At the time of writing, Onslow St Audrey’s School is a Business & Enterprise Academy located in Old Rectory Drive, Hatfield. See its web site at http://onslow.herts.sch.uk/ [link opens in new tab]. This page was added on 26/11/2016.